Home F1 Features Liberty Media: Are they really putting the fans first? Formula 1 life under Liberty Media has now entered its third year, but what impact have they made since officially arriving in 2017? 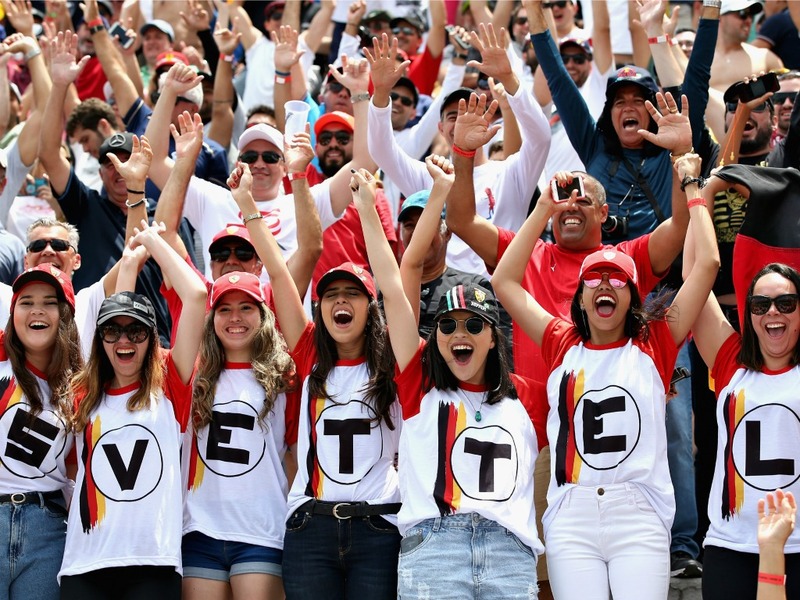 Liberty Media’s multi-billion quid buy-out of the Formula One enterprise brought with it great promise, especially after soon making the widely popular decision of removing Bernie Ecclestone from his post as chief executive of Formula One Group. This has long been one of Liberty’s main go-to selling points: their desire to reconnect with the fans and ditch the iron-fist approach often utilized by Bernie. Indeed, 2018 stats demonstrated a significant increase in audience figures across TV and digital platforms. The latest official figures state that 490.2 million unique figures were registered during 2018, a 10% year-on-year increase. The increase was most extreme in India, France, Russia, the USA and China, with the latter benefiting from a return to free-to-air broadcasting on CCTV. Brazil, China and the USA were the most popular TV markets, even though none of these countries had a representative on the 2018 Formula 1 grid. Establishing a digital presence was something Ecclestone consistently failed to deliver on until the closing stages of his reign, but with the total number of followers across the primary social media platforms – Facebook, Twitter, Instagram and Youtube seeing a year-on-year rise of 53%, Formula 1 is now the fastest-growing sport on social media. So as far as growing the fanbase goes – Liberty are on fire. However, that does not tell the full story. We mentioned that China’s spike in TV ratings was due to it returning to free-to-air broadcasting – well this is a phenomenon that is slowly, but surely, being destroyed under Liberty’s rule. 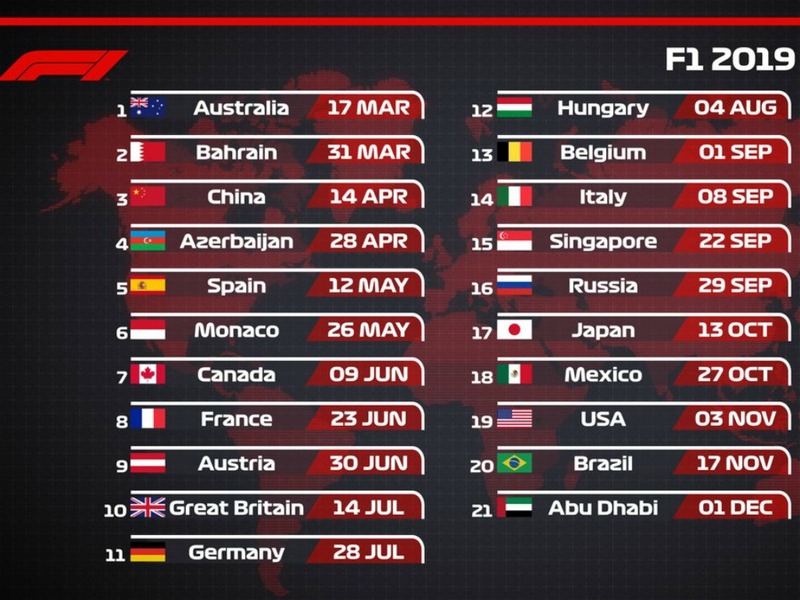 The number of countries enjoying Formula 1 for free is diminishing fast. You don’t need to dig through every TV deal either to know this is true. The UK is a perfect example – gone are the days when everything was free-to-air on BBC or ITV. Now, you either have to subscribe to Sky Sports or hold out for Channel 4’s highlights, though you do get the British Grand Prix live. Whilst that aforementioned deal was negotiated back in the Ecclestone days, the overall likelihood of a free-to-air heaven firmly remains a fantasy. Liberty are also threatening a complete move away from broadcasters, with the emergence of F1TV. Currently available in 59 territories worldwide, the platform hasn’t been without problems, with last season’s roll-out of the product riddled by technical issues. So, it could be argued that the fans Liberty are attracting have been herded into a pen, trapping them in a life of paid-viewing if they wish to watch the sport they love. Another hotly-debated facet of Liberty’s reign is the calendar, with the predominant issue being the alarming number of races which the owners want to try and shoe-horn into Formula 1. Vietnam will host a race from 2020, with a Miami GP still very much on the table despite setbacks. However, the layouts of both the proposed street circuits have already come in for criticism for looking rather uninspiring. I was excited about the Miami GP proposal. 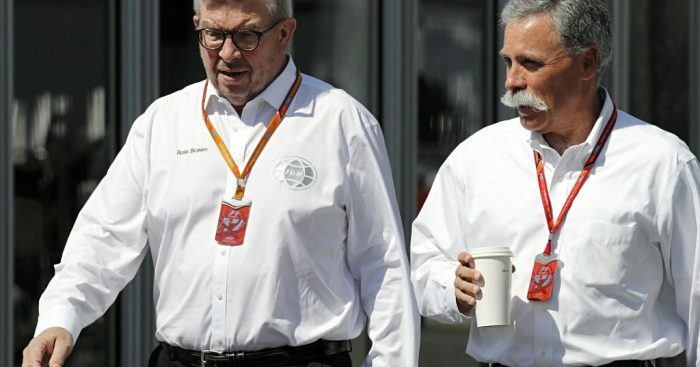 Following a get-together of the Formula One Promoters’ Association, which has representatives from the majority of F1 events, a statement was issued, signed by 16 race promoters, over their collective concerns regarding the path Formula 1 was taking under Liberty Media. As well as concerns over a lack of engagement with promoters and the aforementioned widespread move to pay-TV, FOPA also stated that they did not want races to be introduced to the detriment of existing events. Britain, Italy, Spain, Germany and Mexico all have grands prix contracts which are up this year, and Liberty has made no promises regarding renewals. In fact they have already shown they will not keep a race for its sentimental value, after they ditched the Malaysian Grand Prix in 2017 – a part of the Formula 1 calendar since 1999. Lewis Hamilton said he wouldn’t stick around if the season grew to 25 races, whilst the likes of Sebastian Vettel and Fernando Alonso have also been critics of an ever-increasing schedule. It seems the all-important stars of the show are not being listened to. Liberty should be praised for trying to develop the sport in new and potentially lucrative markets, but they are at risk of going overboard in emphatic fashion. A balance, which must include the protection of the most prestigious races, must be found. Also, there can be absolutely no justification for an increased schedule if the product itself is not worth watching, and Liberty really are walking a fine line here. The 2019 rule changes will aim to fix Formula 1’s long-held problem of overtaking but this could well turn out to be the equivalent of putting a plaster on gaping wound. Currently, Formula 1 being referred to as the ‘pinnacle of motorsport’ sounds less convincing every time you say it with the lack of clear direction within the sport. 2019 is designed to be a taster for 2021’s more radical overhaul, but that vision to date has attracted zero new teams/manufacturers and Liberty seem to have their very own Brexit scenario on their hands, trying to find a deal that can make everyone happy. If the on-track product can be made stronger, then the continued move to pay-TV and development of F1TV becomes more good value for money. But, if Liberty continue to push for new sub-standard races, remove staple events of the season and do not address this increasingly two-division sport, we will see a crash of emphatic proportions and more fans switching off completely in their droves. There is no doubt that Liberty are faced with a pretty thankless task, but they have still managed to grow the audience even in these uncertain times. It has brought Formula 1 more in line with other major sports, but now they need to avoid the threat of overkill. It is difficult to convince someone to watch Formula 1 for the first time, but it is a different kettle of fish to make them a hardened fan. That is where the growth of paid TV-risks stifling or reversing the growth. Throw in a calendar of generic tracks with no motorsport heritage and a load of bickering throughout the paddock, and even the most ardent racing purists may even walk away for good. Liberty undoubtedly have the right people in Ross Brawn and Pat Symonds to sort out the on-track problems, but the question must be asked as to whether they have the right people to steer them safely through off-track.